Decreasing ridership paired with increasing costs makes for a bad business decision for TriMet’s proposed Southwest Corridor plan. The TriMet proposal would add an additional light rail line stretching from downtown Portland to Bridgeport Village in Tigard. The project’s draft environmental impact statement predicts what TriMet thinks will happen, without taking into consideration what has occurred with past projects. 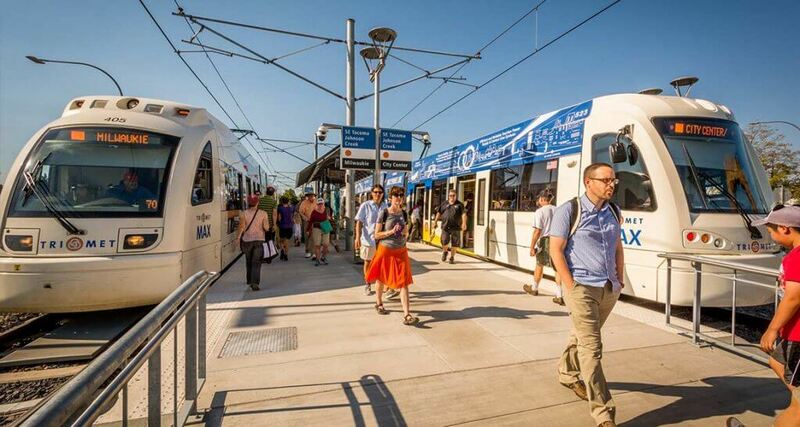 The plan estimates that rides on every current light rail line will more than double, and the total weekday rides will nearly triple by the year 2035. However, in recent years light rail rides have been decreasing or plateauing across the board. But overpredicting ridership isn’t anything new: Every single past TriMet light rail plan overestimated the number of rides it would have. Additionally, the capital costs of light rail projects historically have been underestimated, meaning projects have proven to be more expensive than what TriMet had predicted. This has already become evident with the Southwest Corridor plan: In 2016 the capital costs were predicted to be $1.8 billion dollars, which increased to $2.8 billion in 2018. Increasing prices plus decreasing ridership sounds more like a recipe for economic disaster than a successful project. You have the opportunity to voice your opinion at the southwest corridor public hearing on Thursday, July 26 at the Tigard City Hall.